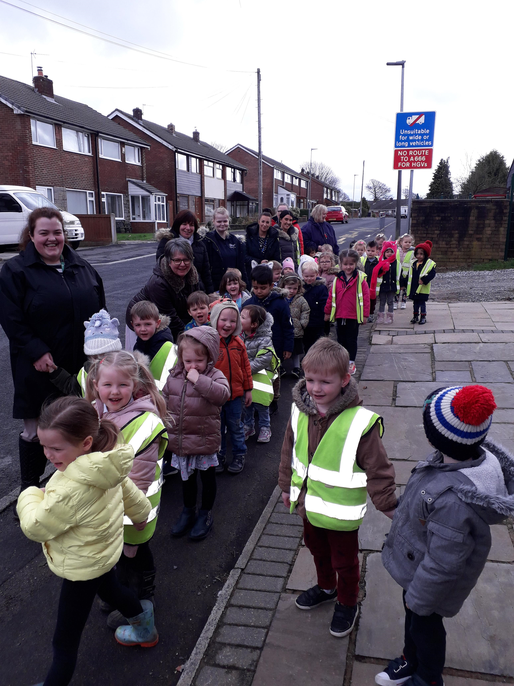 This morning we went on a 1km walk in the local community. 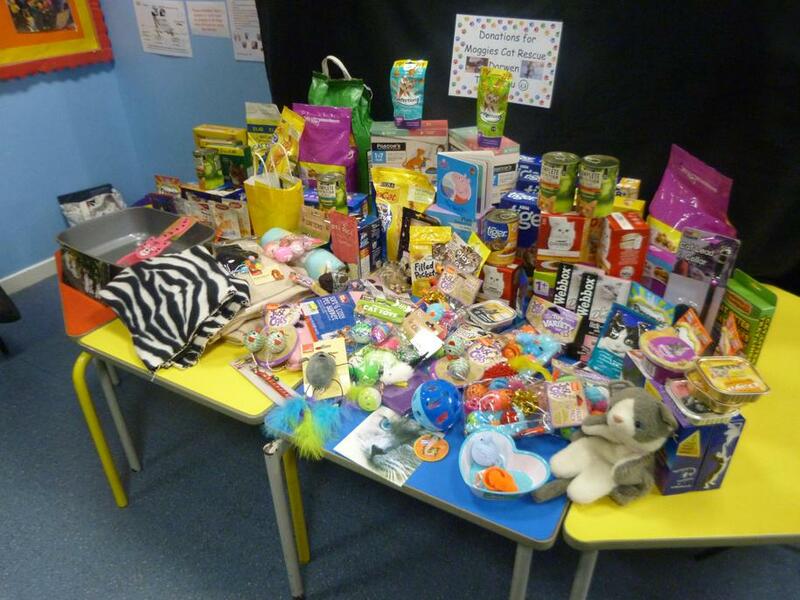 Parents and children kindly brought in in sponsor items to support the cat charity 'Moggies Cat Rescue Darwen '. The cats will be really spoilt with all the cat food, biscuits, toys and fleecy blankets. 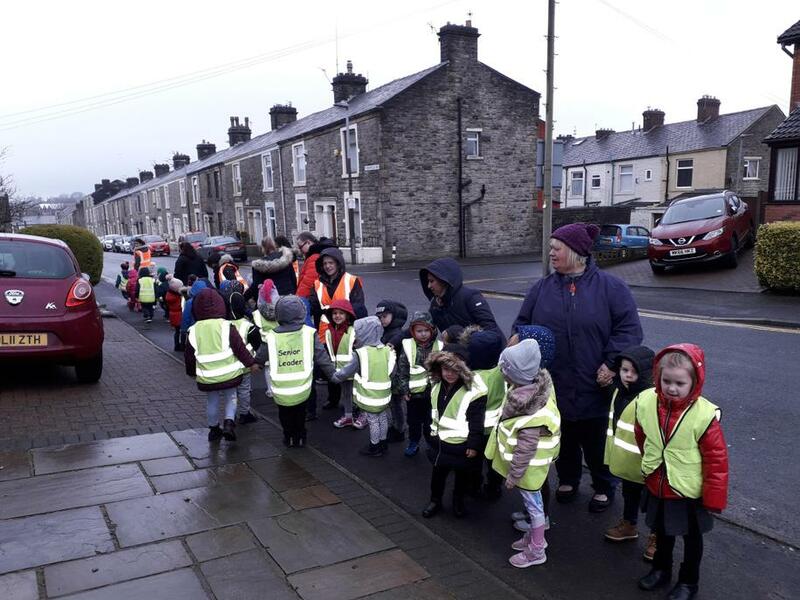 Well done to all our children, and thank you parents for your support as always!